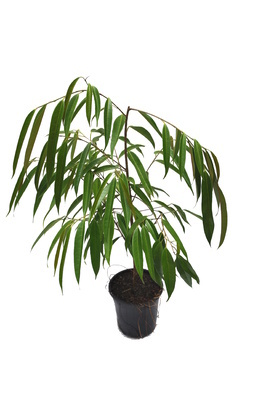 A fast growing Australian rainforest tree bearing distinctive blue edible fruits. 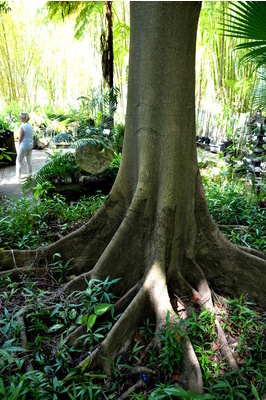 The Blue Quandong has a large buttressed trunk with vertically flat visible roots which are as much a feature as the actual tree. 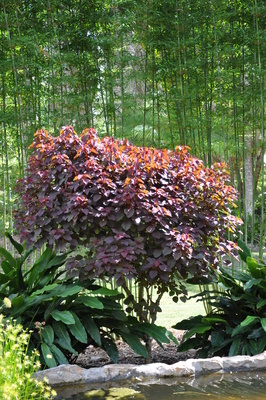 An attractive soft woody shrub or small tree from Mexico and Central America. 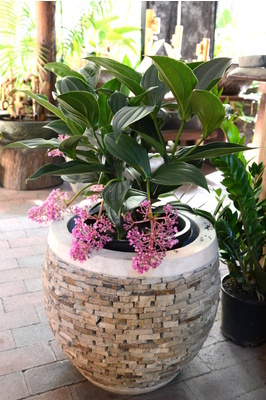 A great accent plant in hot sunny gardens. Best if trimmed to encourage fullness. Deciduous.